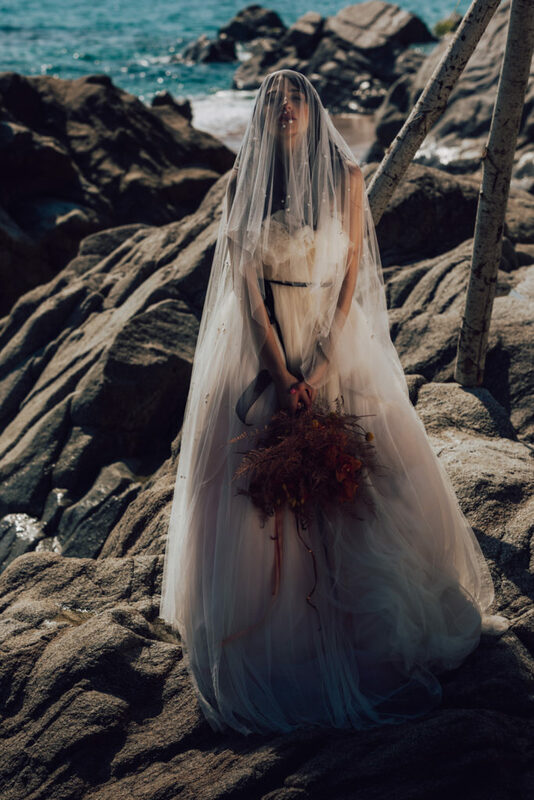 The clouds in the sky are twisting and darkness is flowing through the coming. 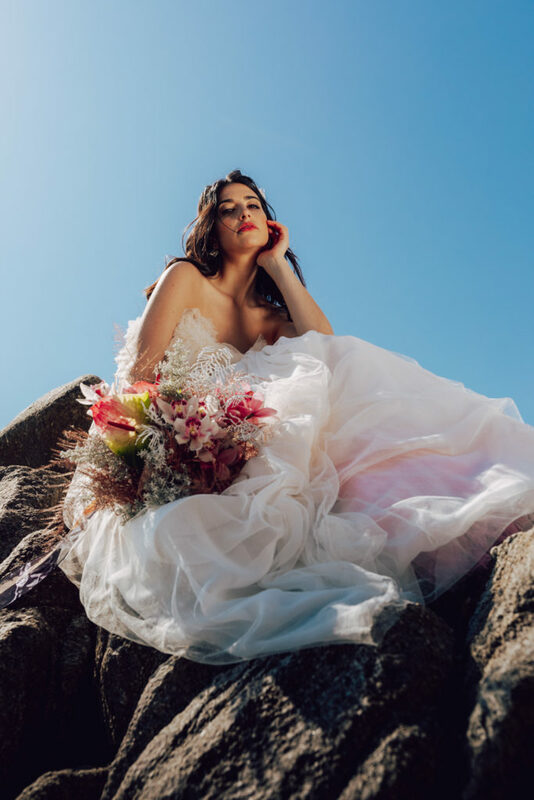 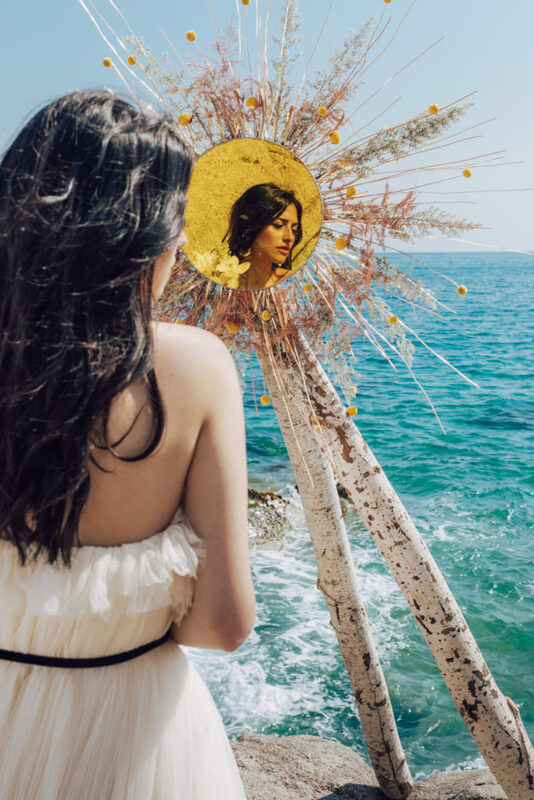 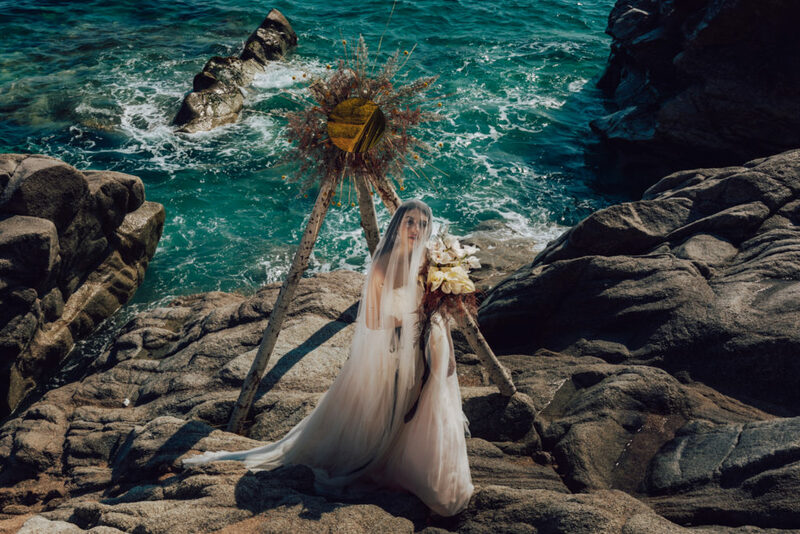 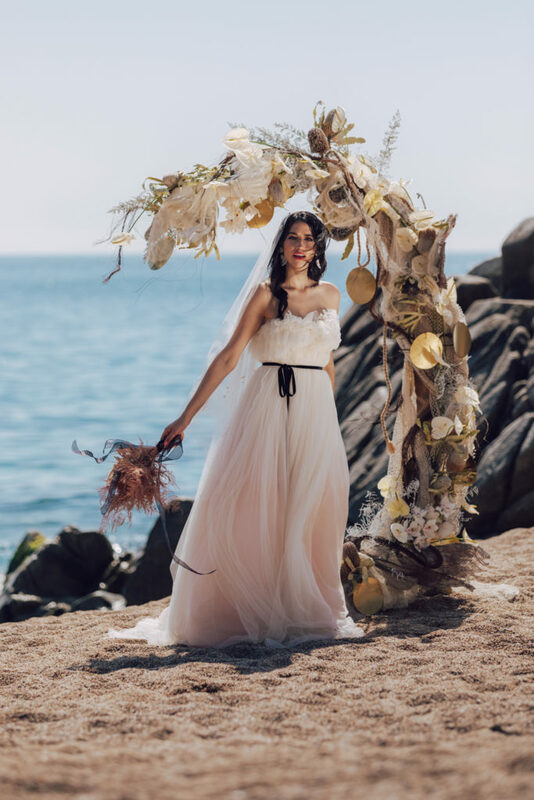 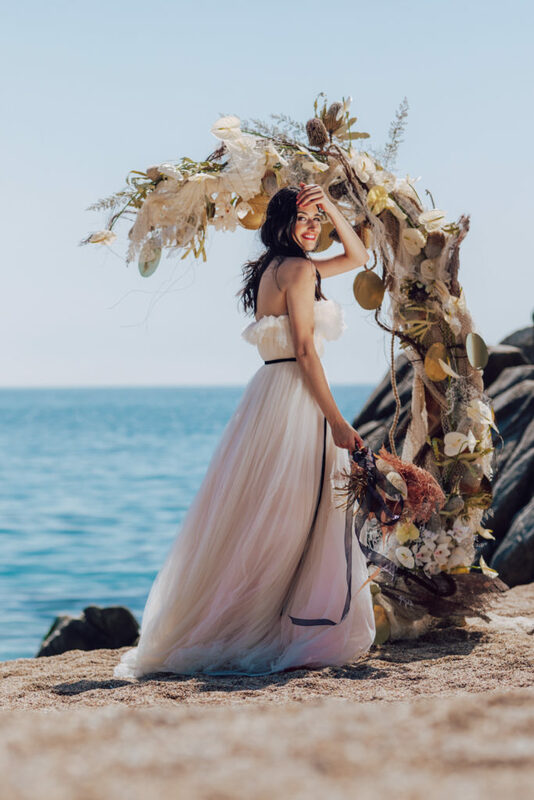 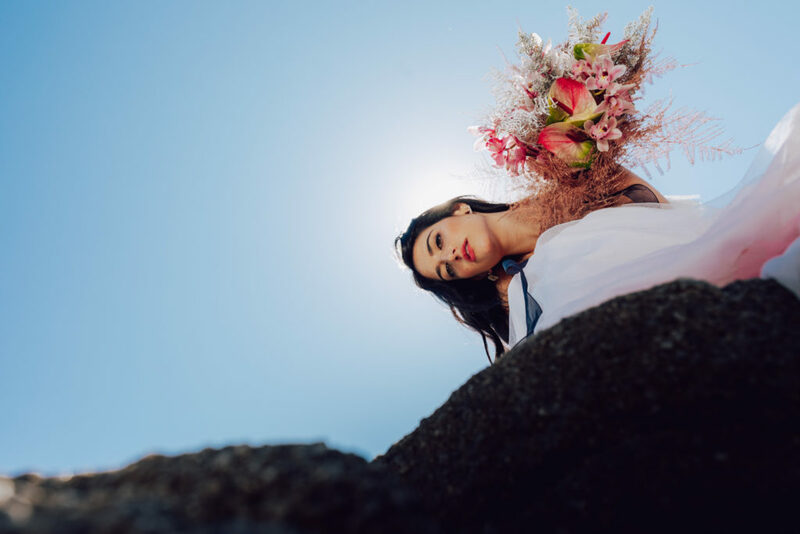 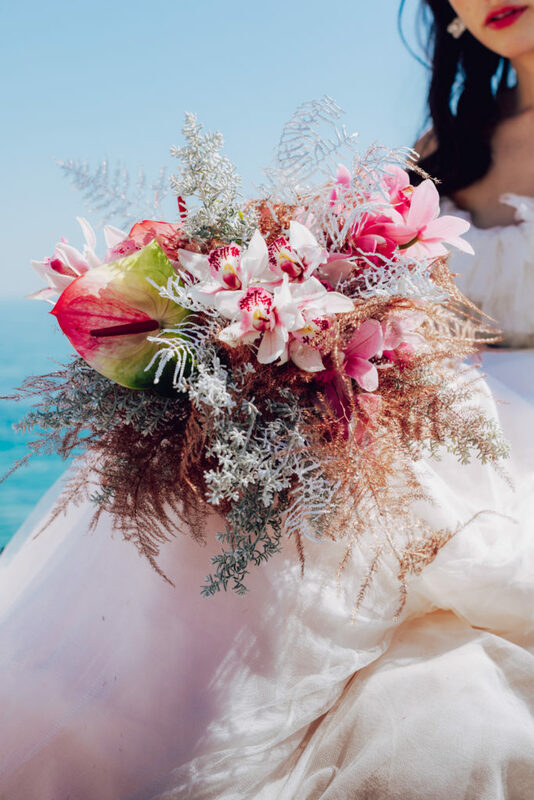 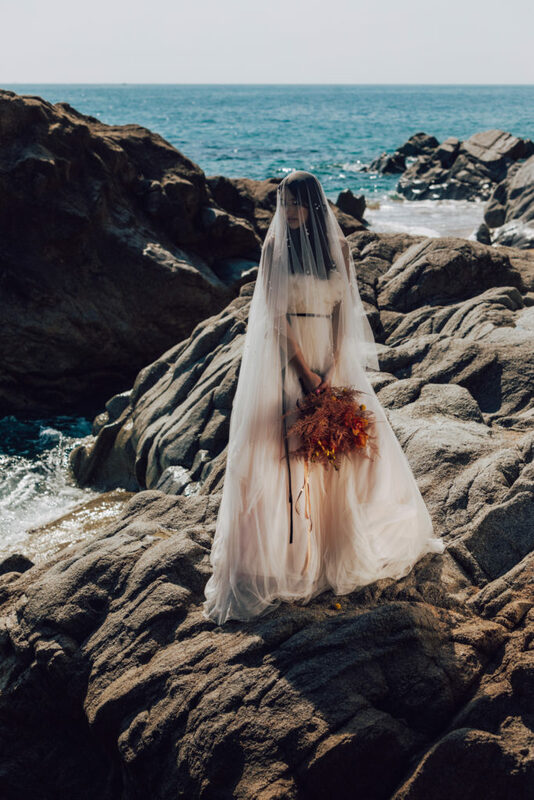 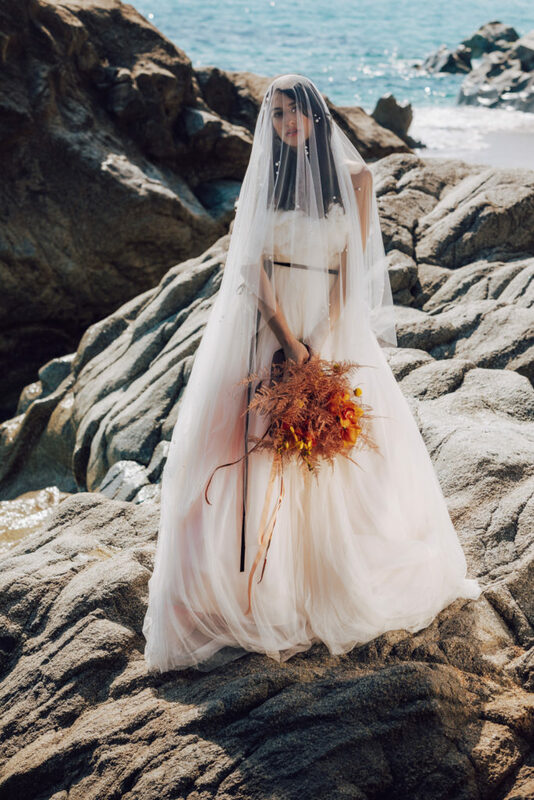 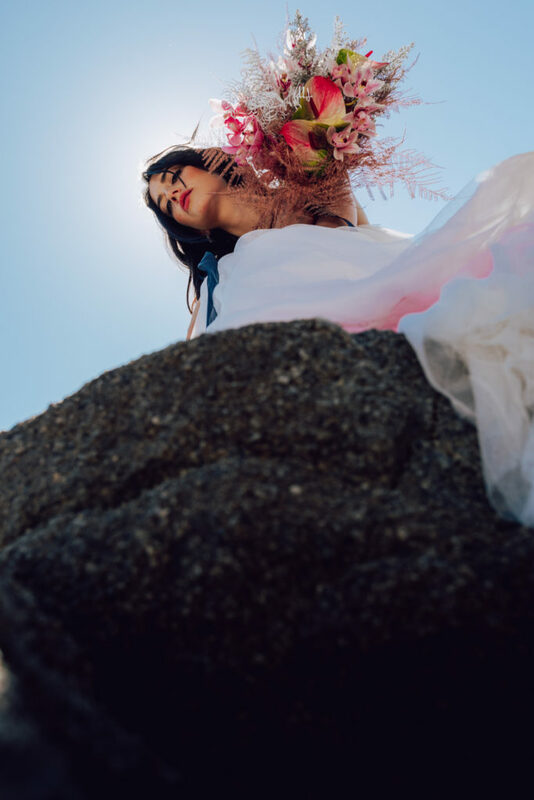 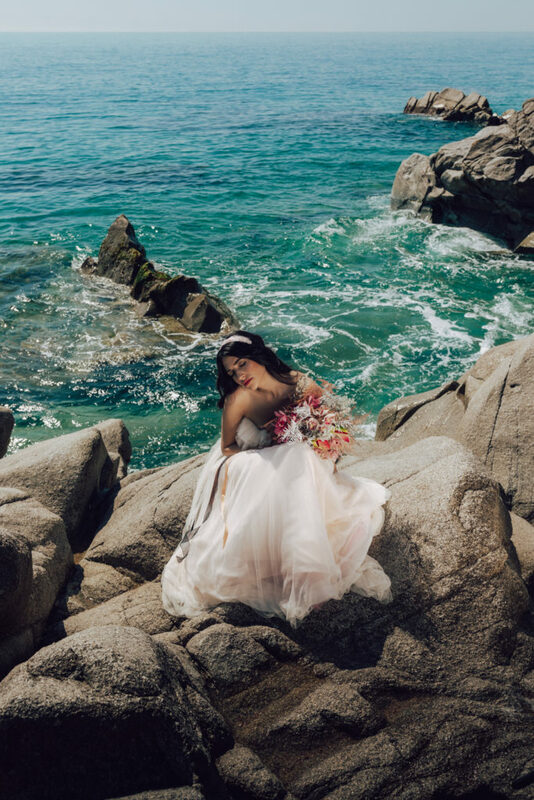 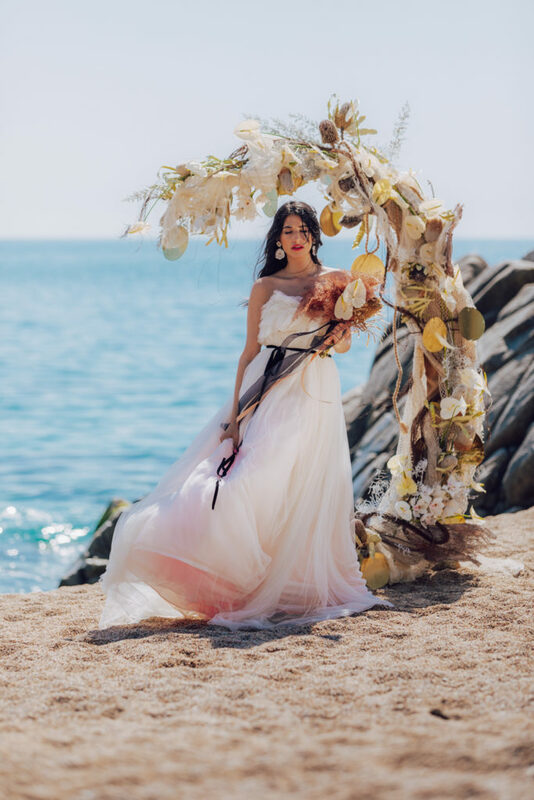 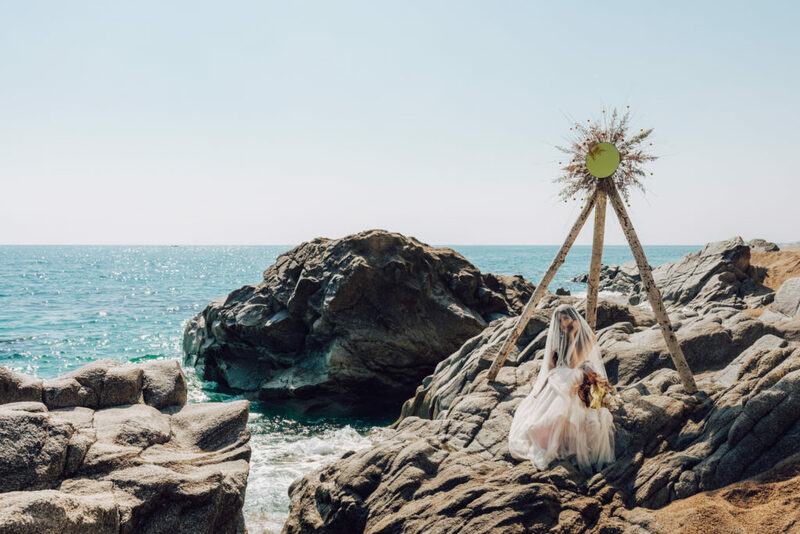 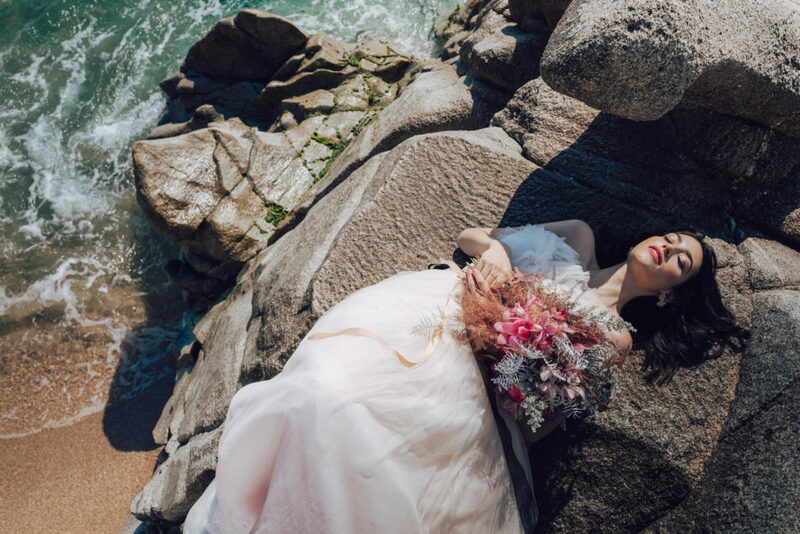 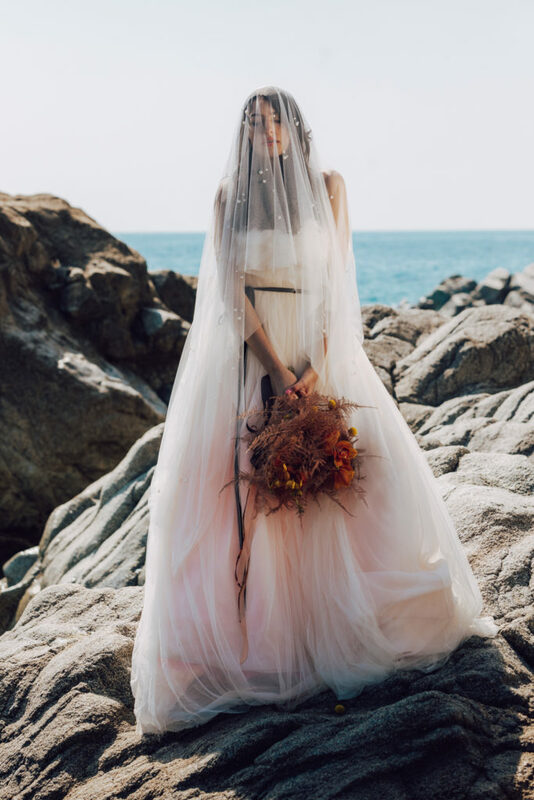 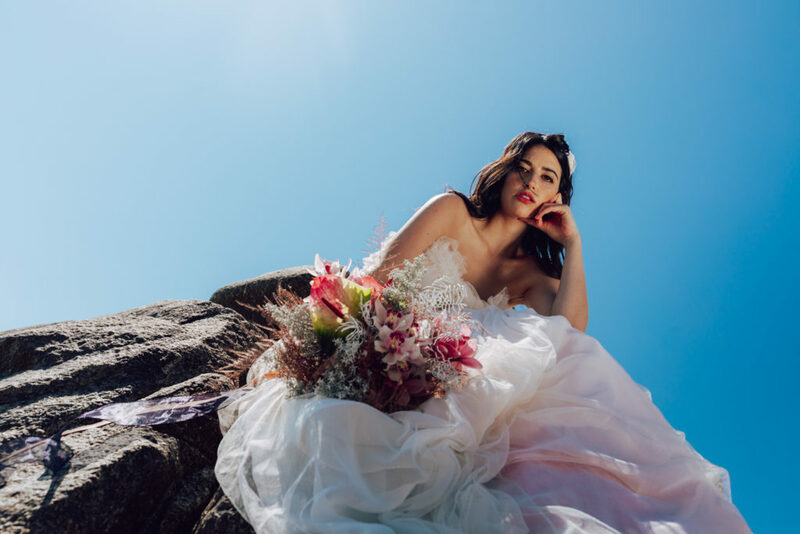 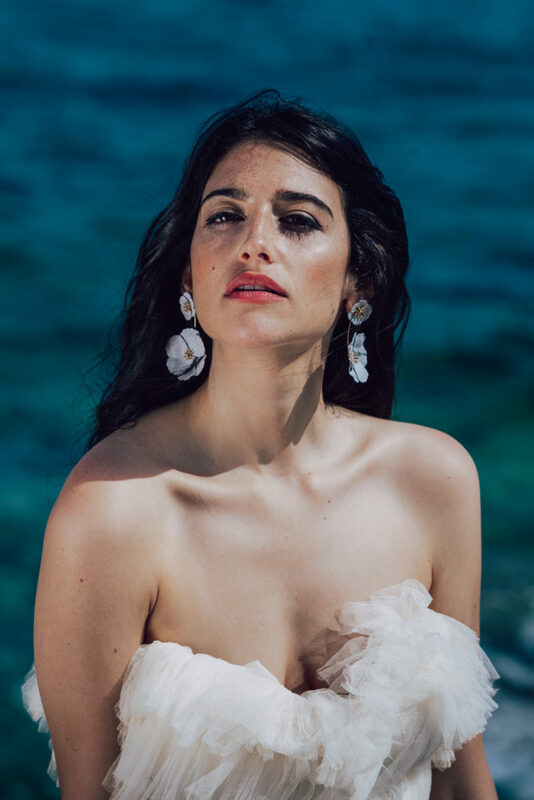 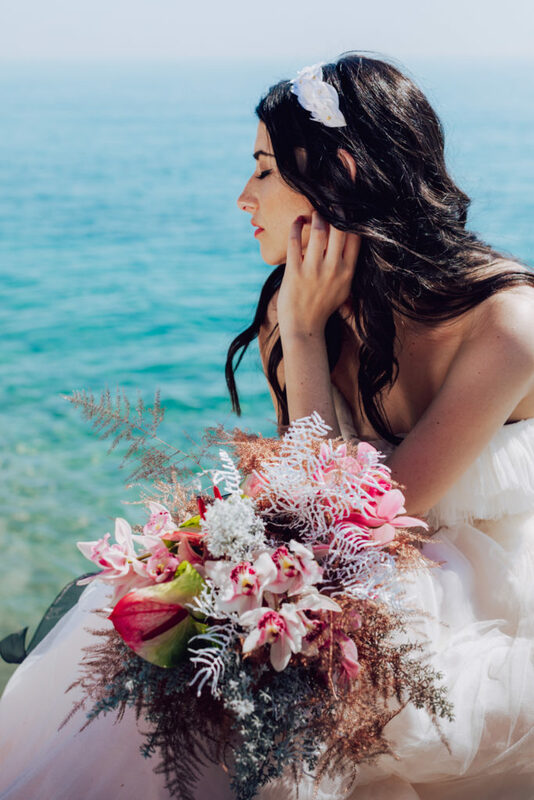 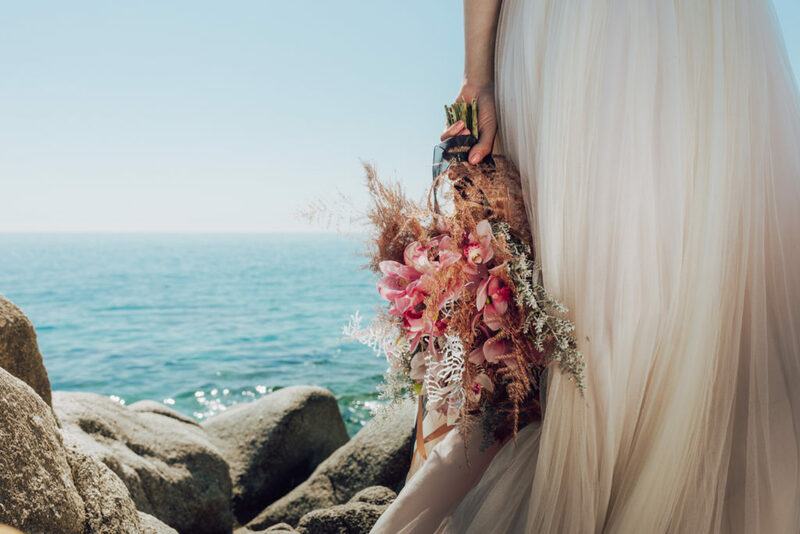 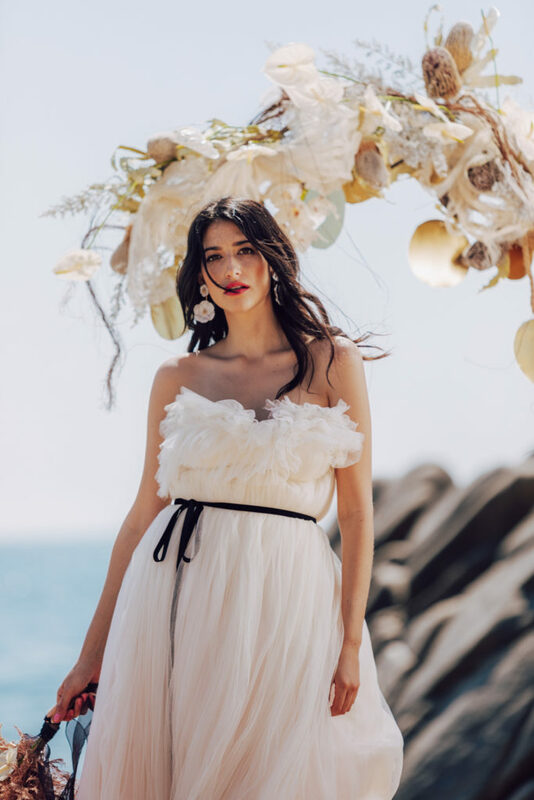 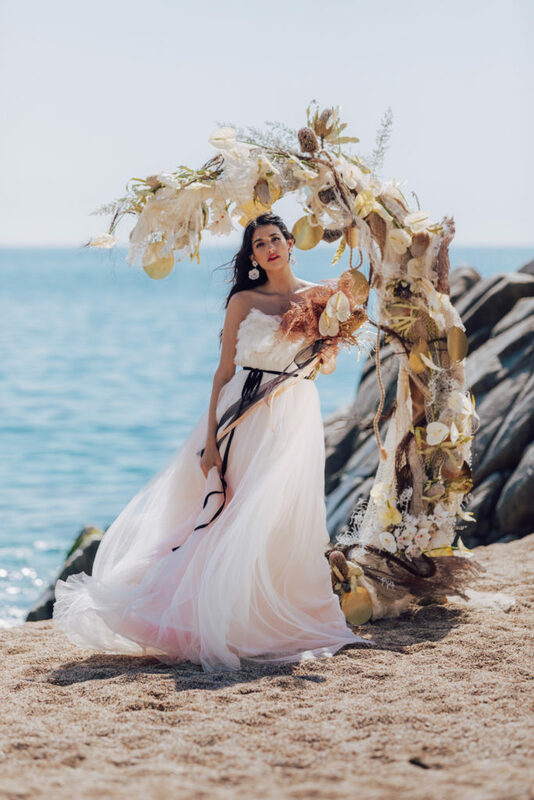 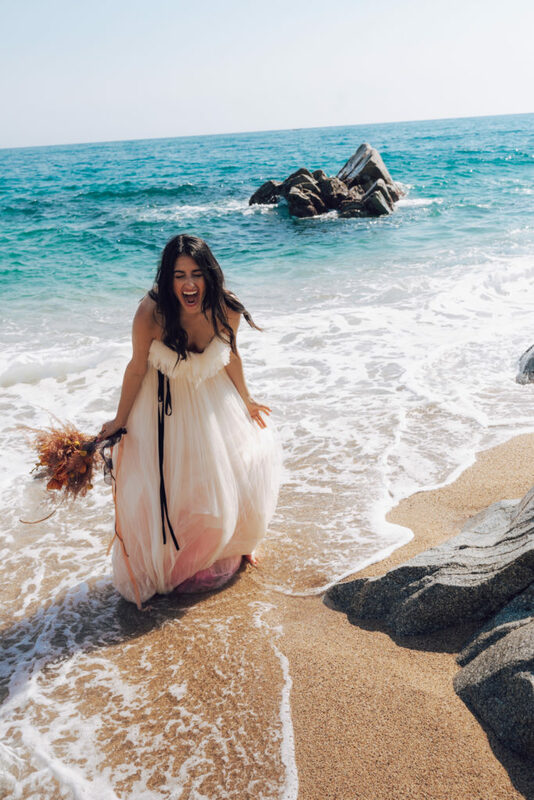 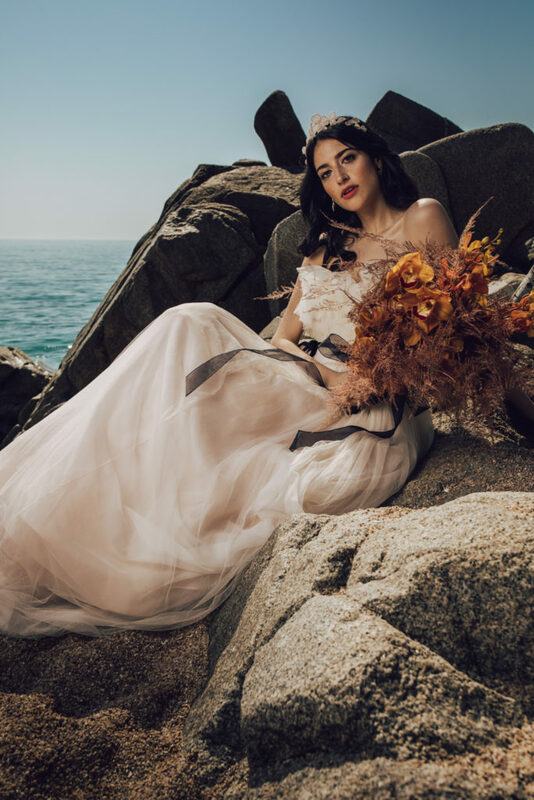 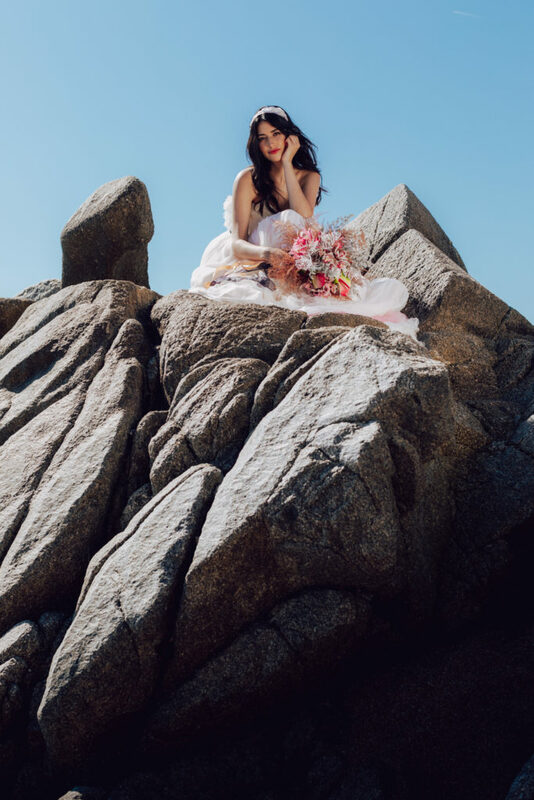 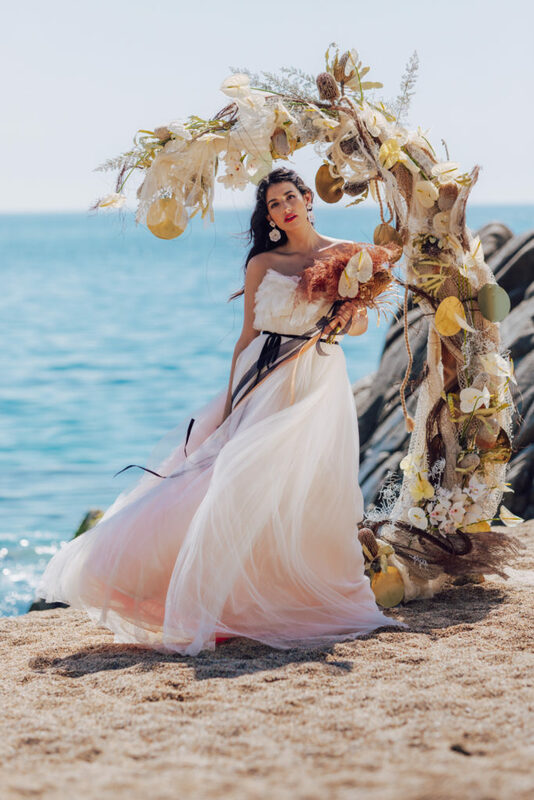 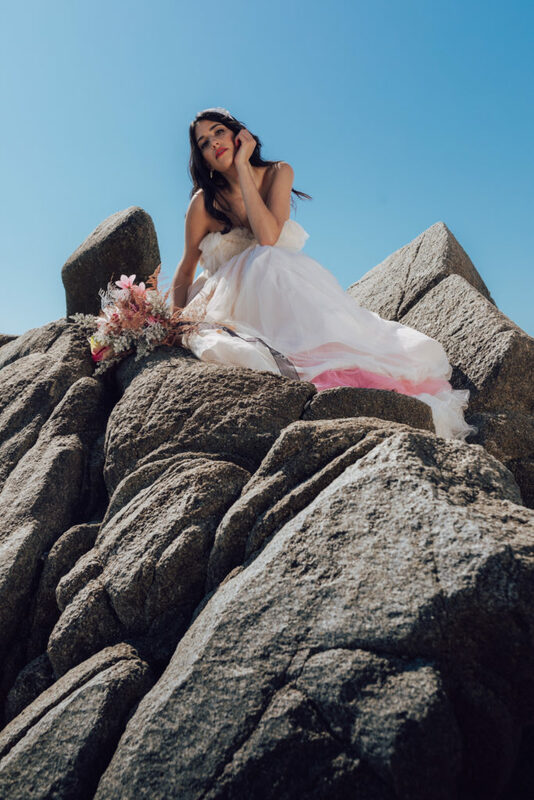 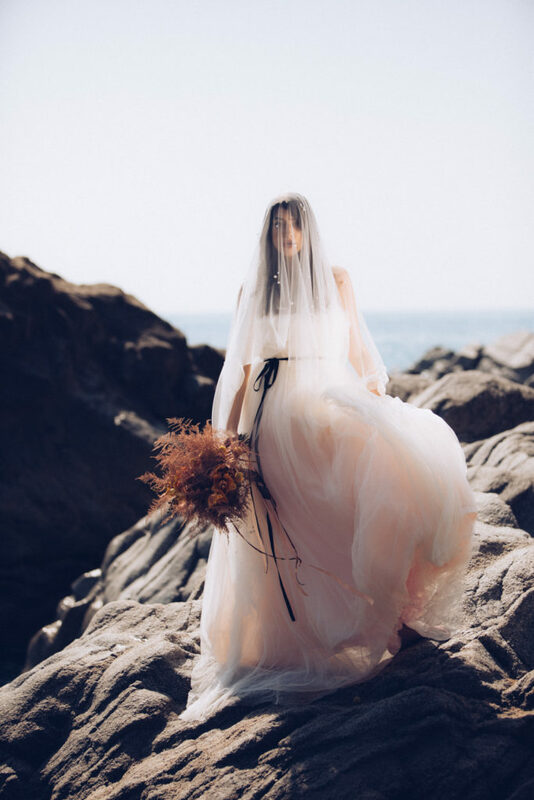 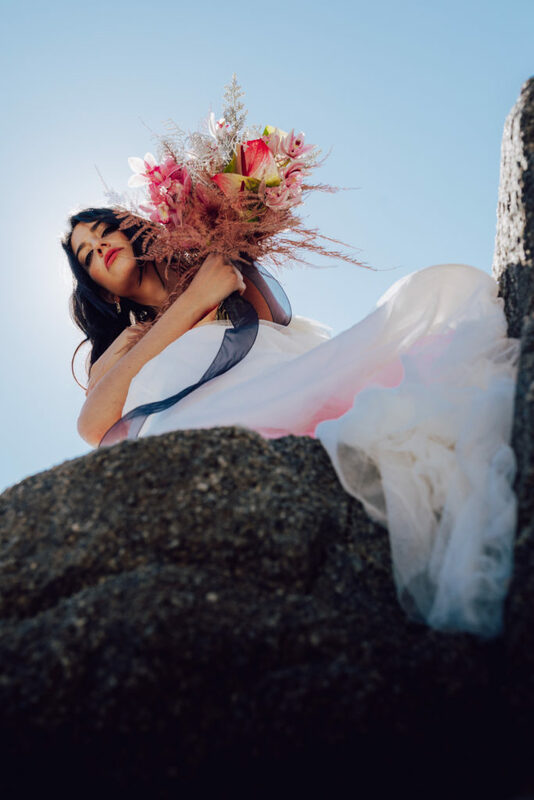 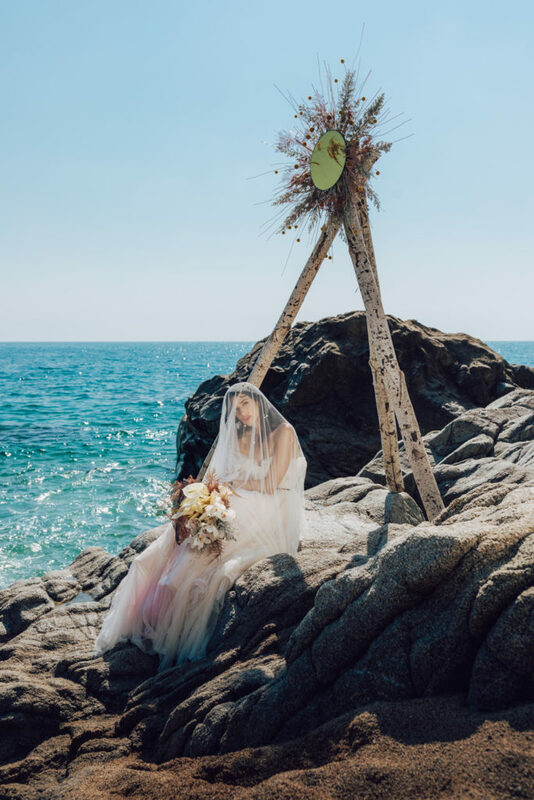 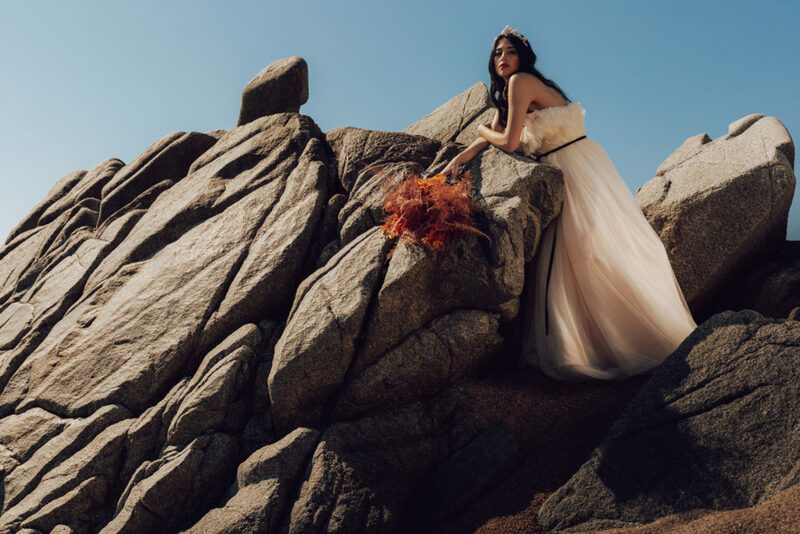 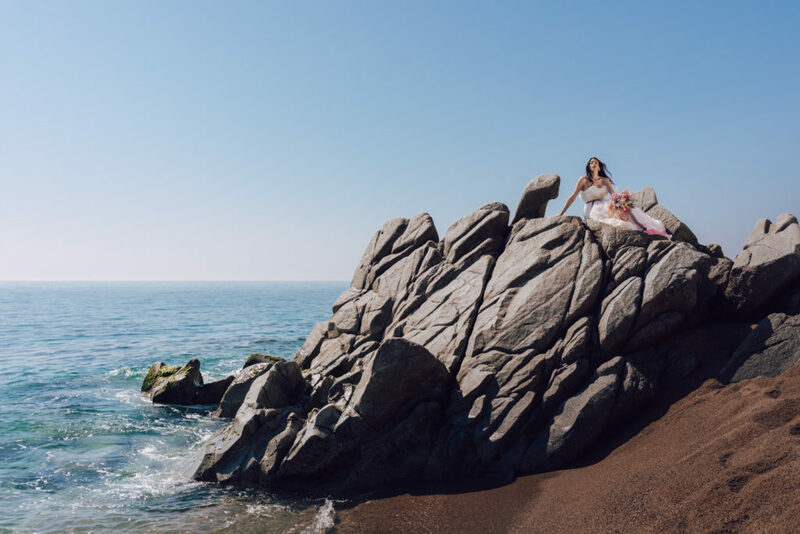 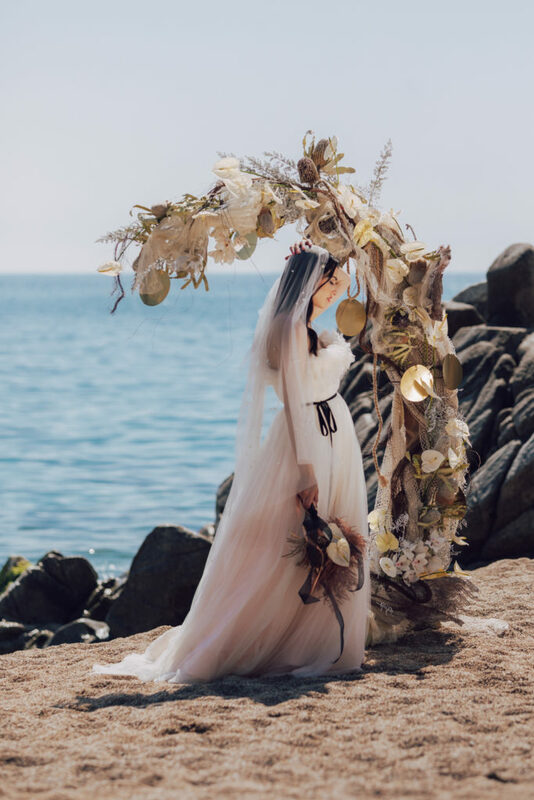 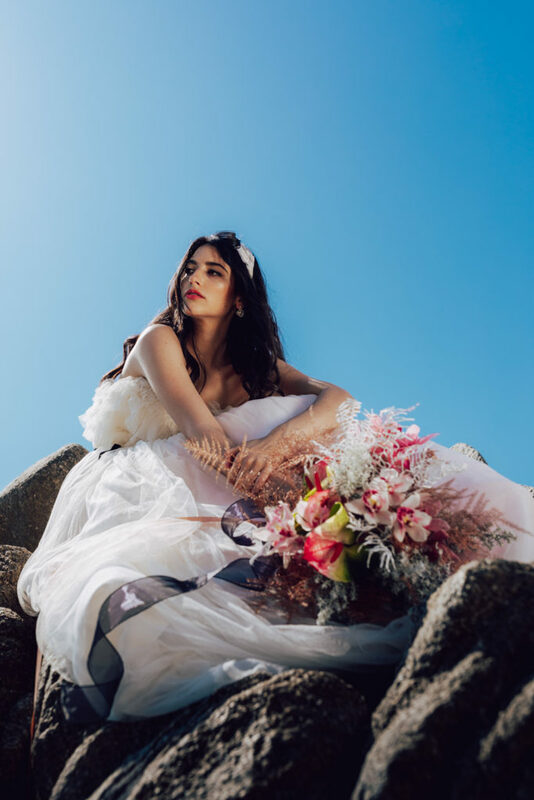 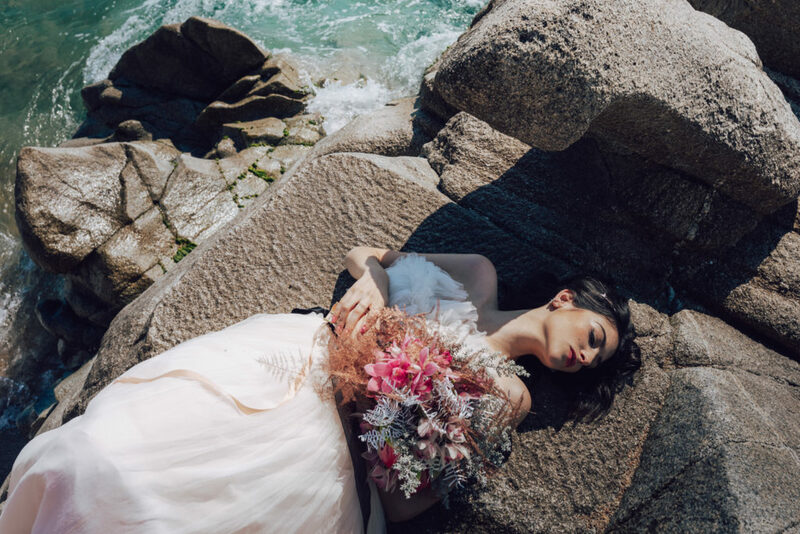 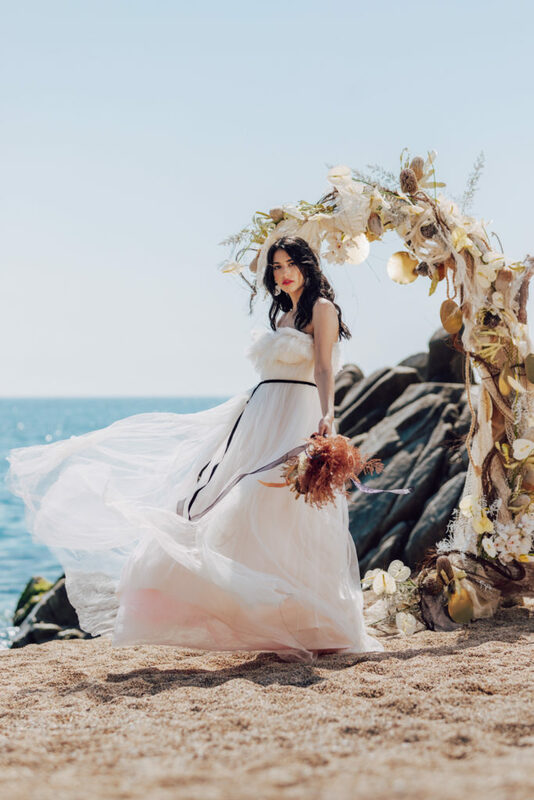 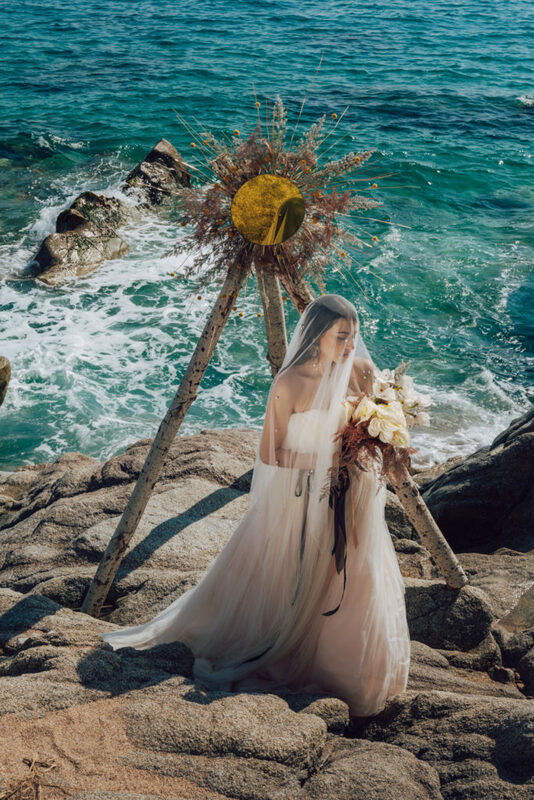 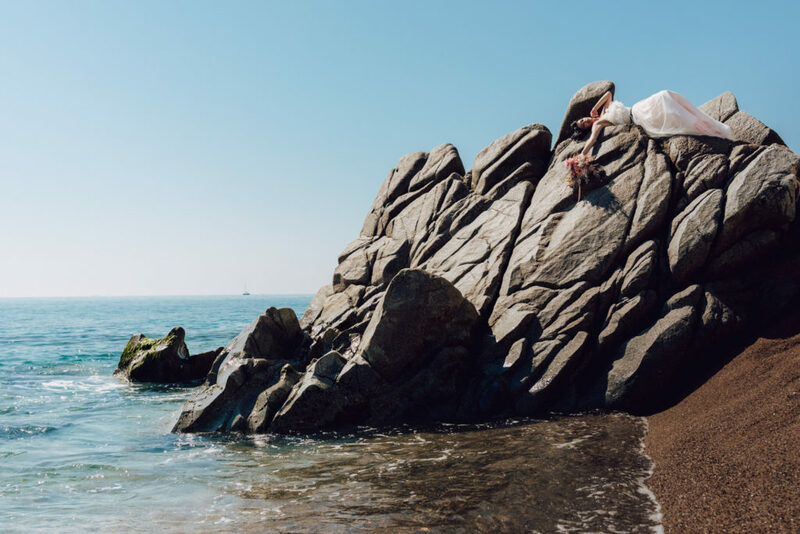 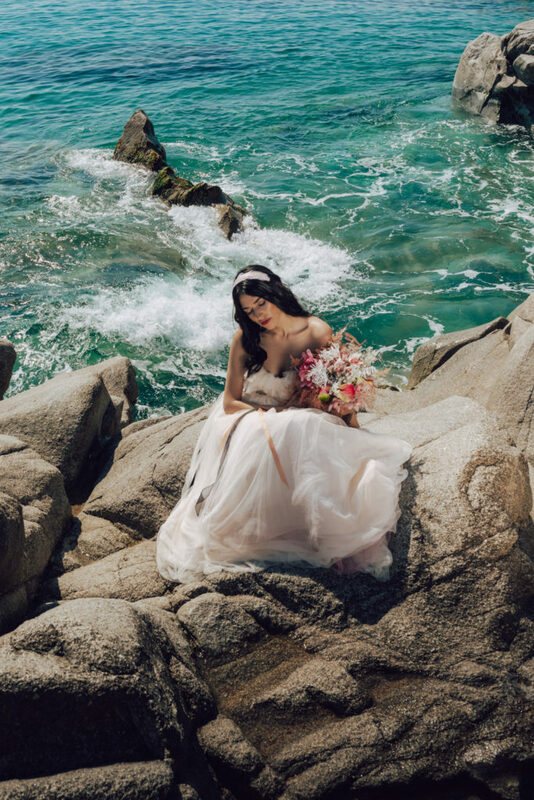 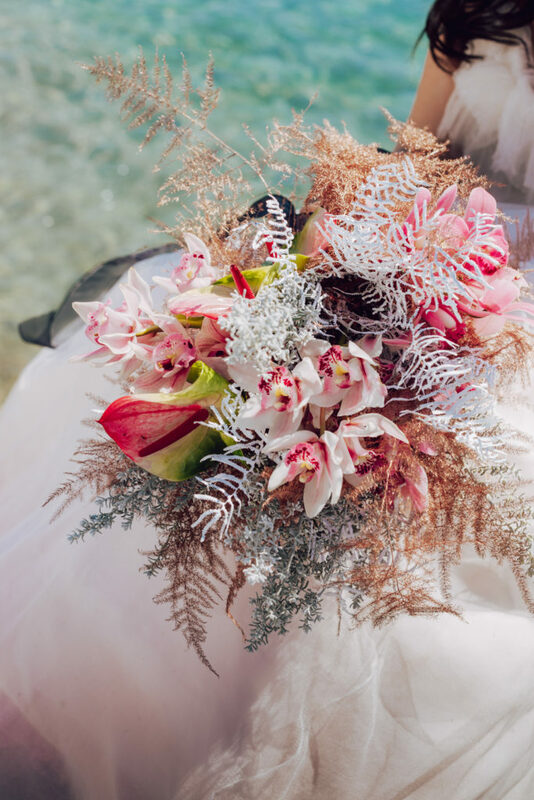 Thanks so much to all the collaborators on this beach wedding editorial! 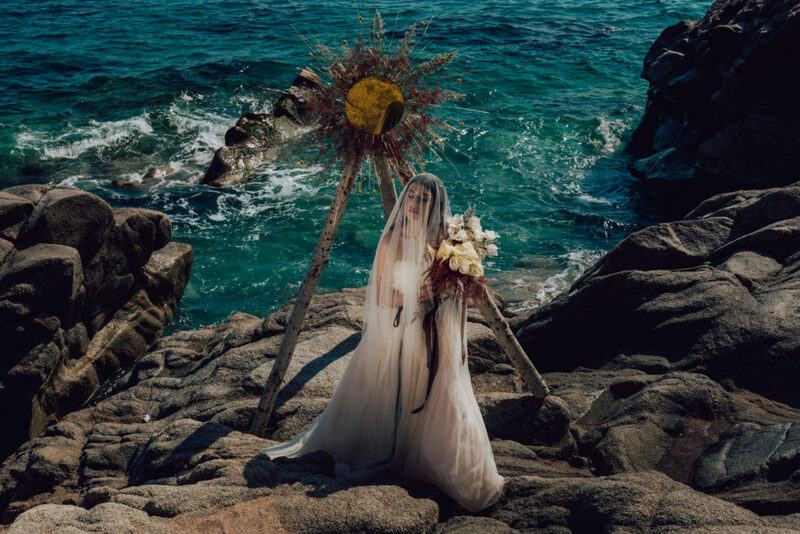 The clouds in the sky are twisting and darkness is flowing through the cracks…Illuminati is coming. 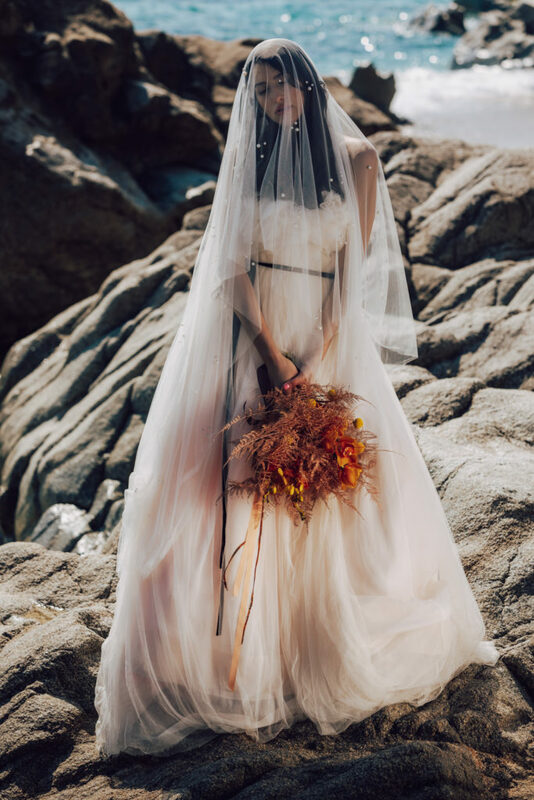 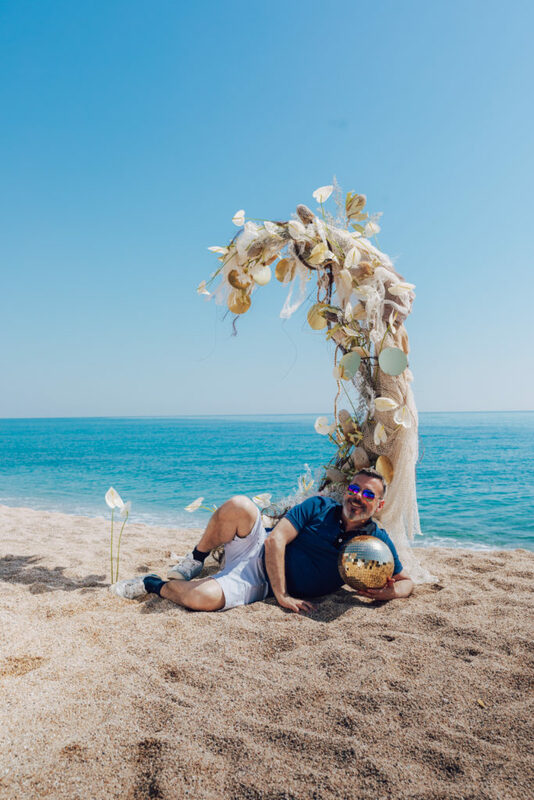 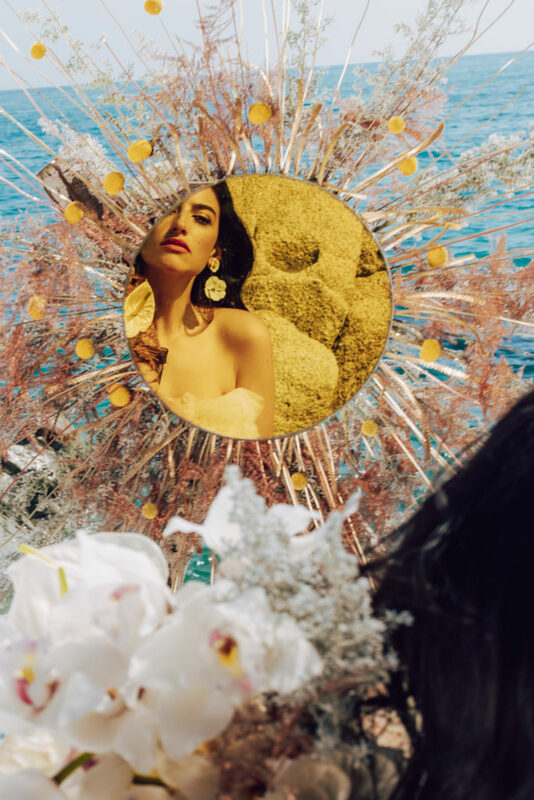 Thanks so much all the collaborators on this beach wedding editorial.